What we say: This stick Silo is a real game changer. 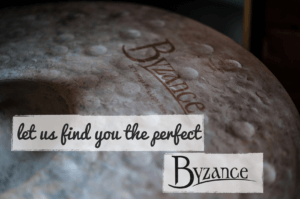 The opening enables you to easily see all your sticks available to you at a glance for an easy and and quick changeover and it’s stand alone design means you can place it wherever is most convenient for you, including hanging from the floor tom as with traditional stick bags. 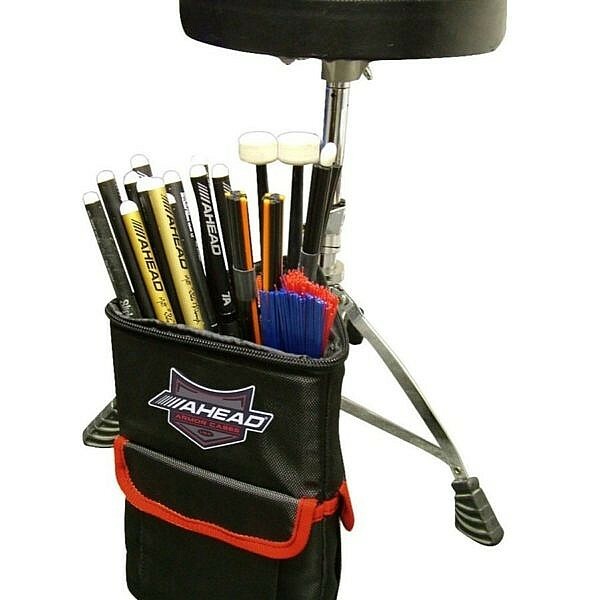 The Ahead Stick Silo is an innovate stand alone stick case which can also be mounted on toms. 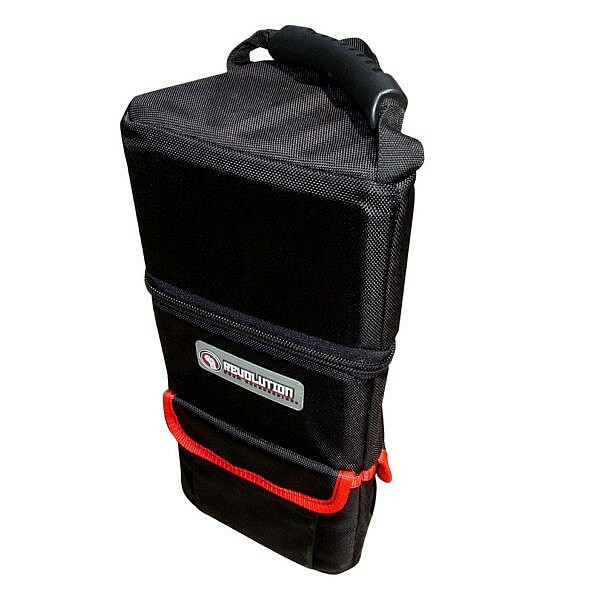 the stick silo features a 1/2 inch closed cell, ABS plastic and luggage grade 600 Denier exterior. The Silo was built to withstand the abuse of the road. 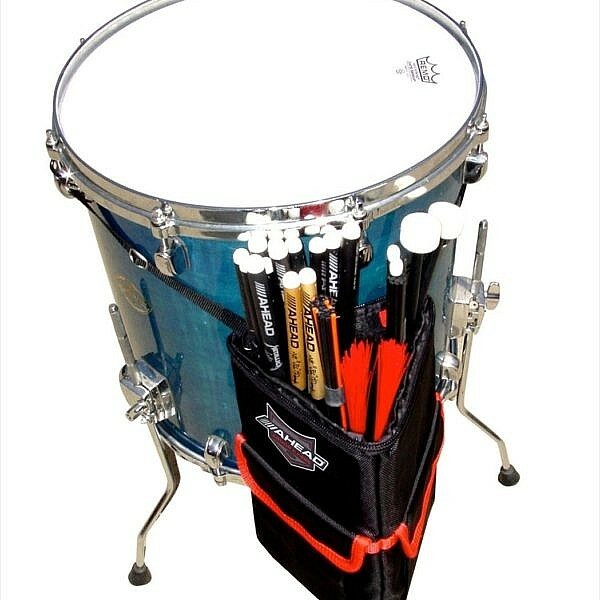 It features an internal divider to separate sticks from mallets and brushes as well as two exterior pockets to carry any other gear you need. The Stick Silo is anything but conventional and is changing the way drummers think about “Stick Bags”.